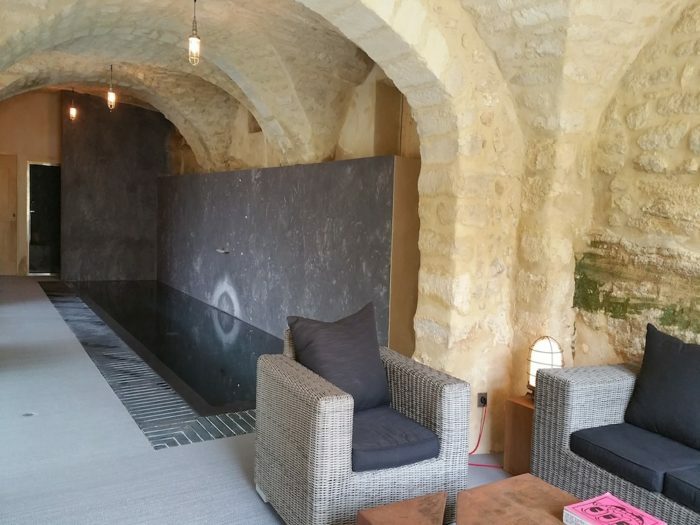 Access to the Spa is only for clients of chambres de l’Artémise. 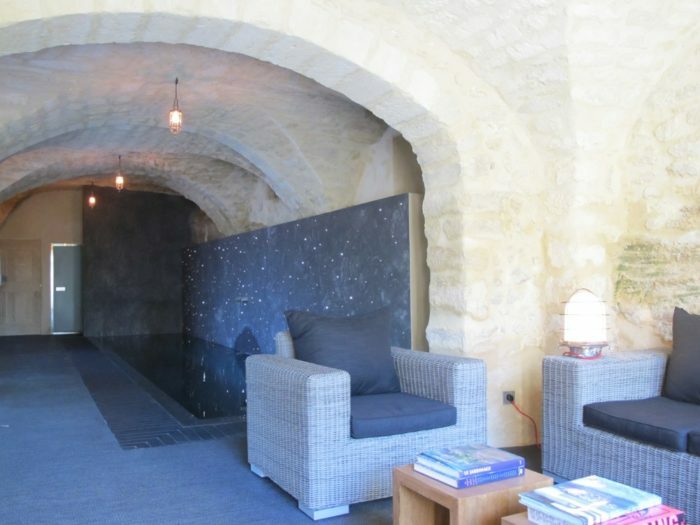 The Spa is located in beautiful vaulted cellars and everything is done to rest. 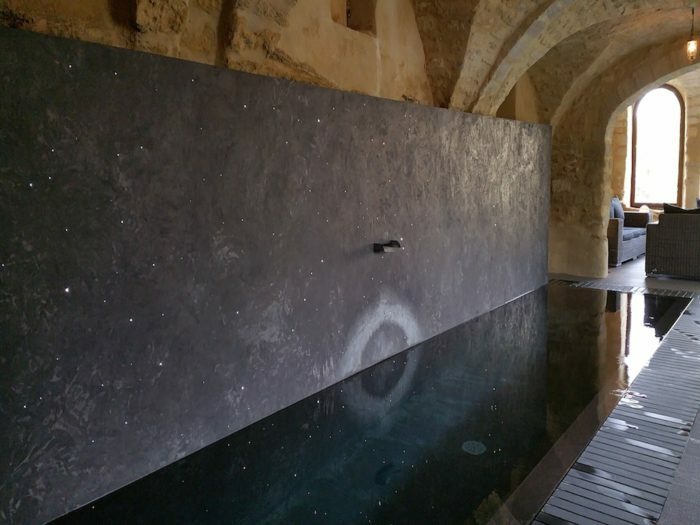 It includes a 10m corridor pool (water heated to 26 degrees all year around), a superb steambath, a Jacuzzi, a massage room, a gym and a resting area (inside and outside). In summer, massage can also be made outside in a small secluded garden. 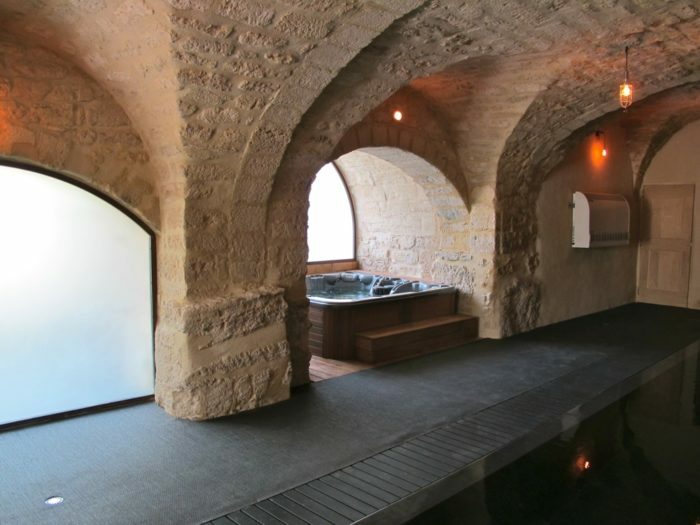 - couple massage (30 minutes per person) at 110€.